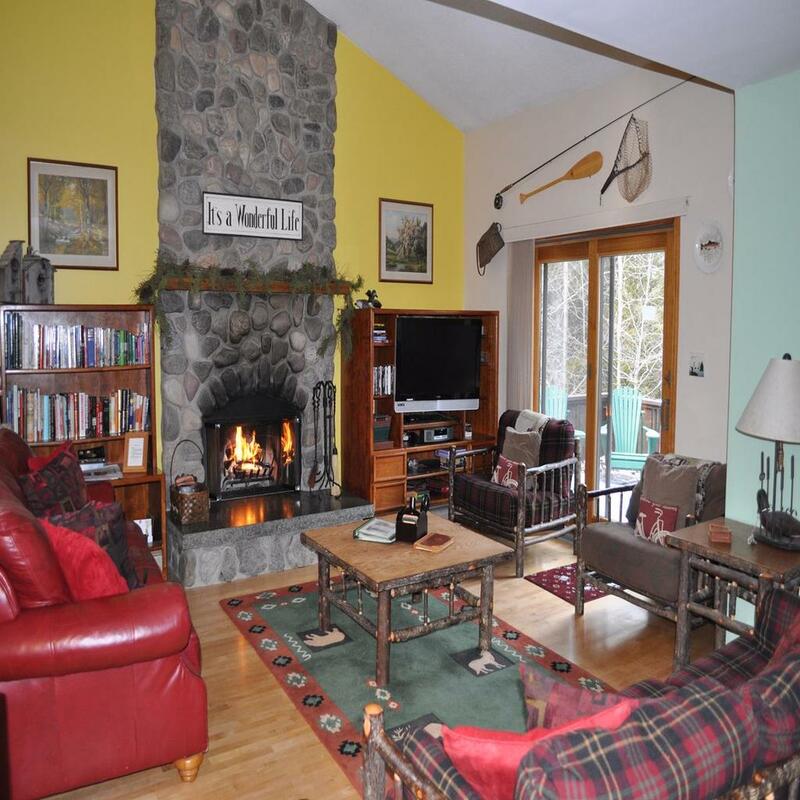 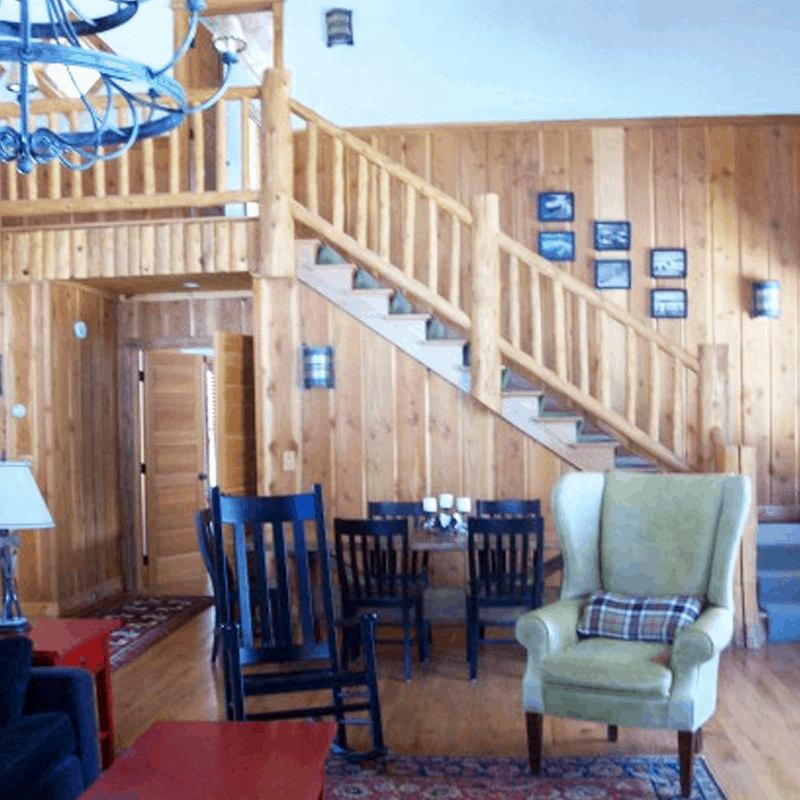 Whiteface Club & Resort offers spacious luxury home rentals within the Lake Placid area. 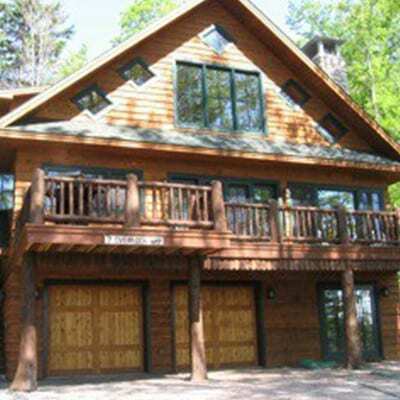 Whiteface Club & Resort has a variety of homes from one to ten bedrooms, including several spectacular lakefront properties. 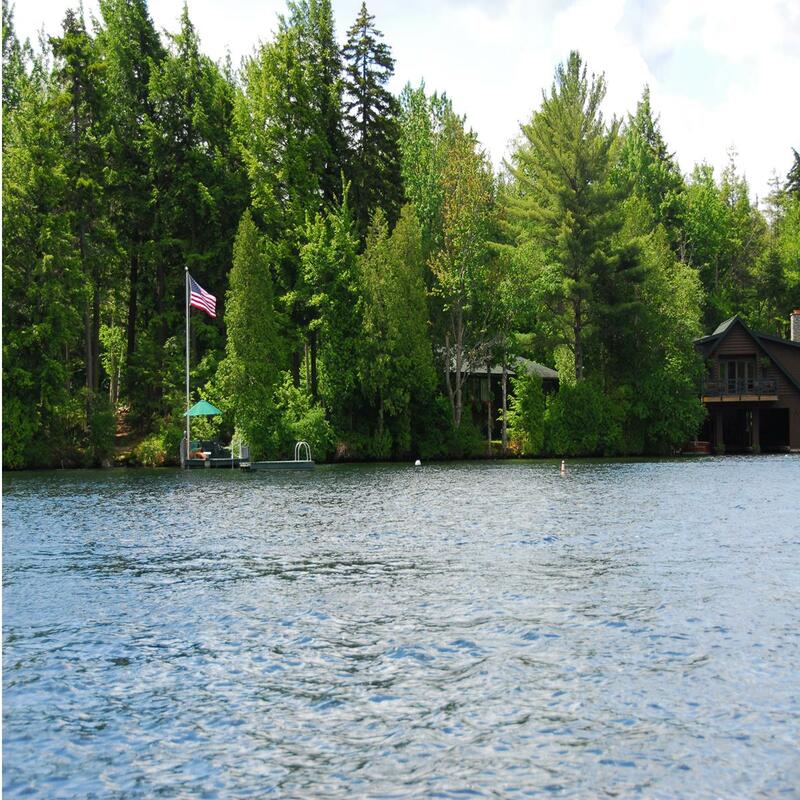 Many amenities including gourmet kitchens, panoramic lake views, private and semi-private beaches, hot tubs, Jacuzzis, saunas, game rooms, pool tables, fireplaces, large screen TVs, CD and DVD players, multiple car garages, fenced yards are just some of the ‘extras’ waiting for you. 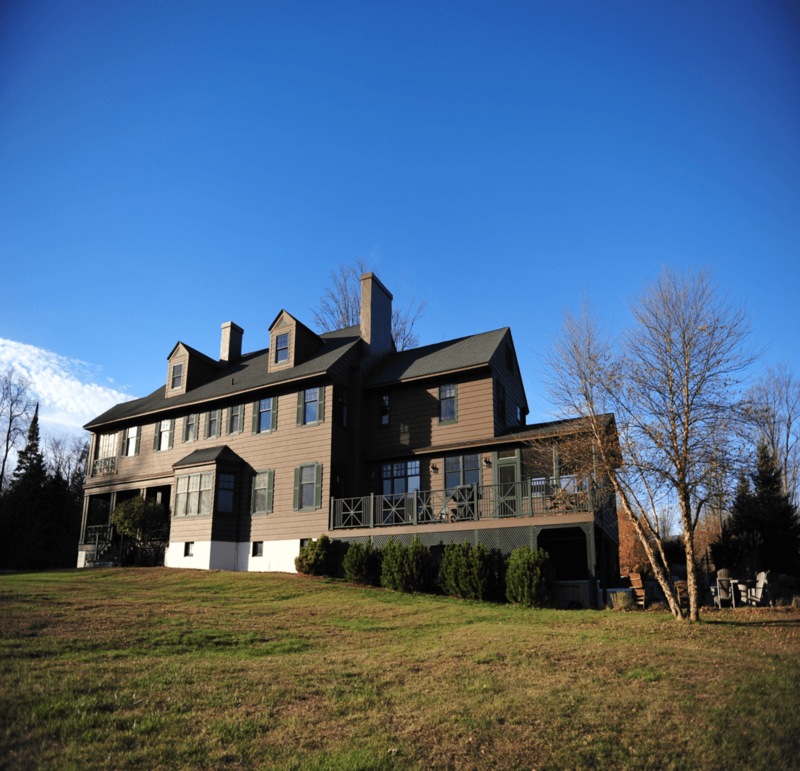 Rated from basic to deluxe, our homes provide a versatile and economical way to accommodate your group.